When it comes to the fastest cars in the world, we all now know that the Koenigsegg Agera RS is the new leader of the pack. But do we know who the title holders were prior to the Koenigsegg? If not, then you are at the right place. Let’s look at the cars that were the fastest cars in the world before our current leader took over. We will start with the present and go back to the past. Fasten your seat belts, ladies and gentlemen. Just when Bugatti was transitioning from the Veyron era to Chiron, and was hoping to keep the title of fastest car, the Koenigsegg Agera RS came to spoil the party. 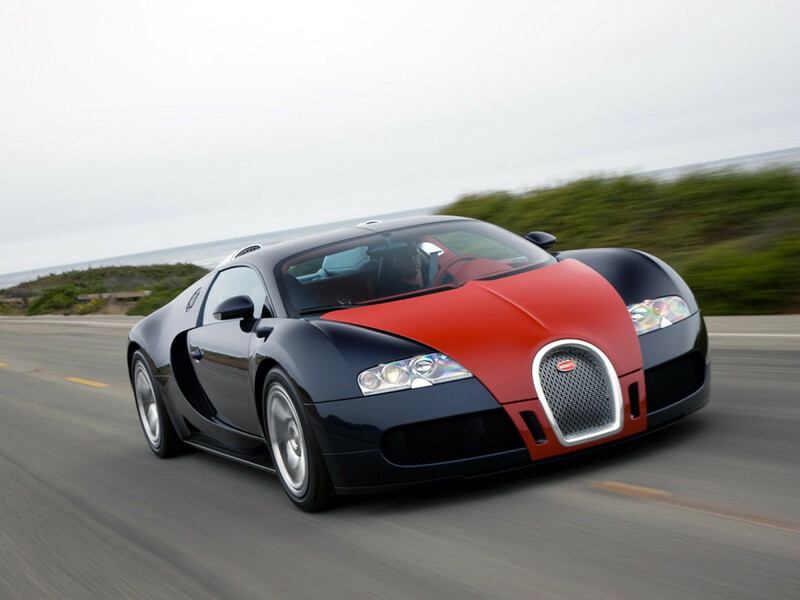 Bugatti had kept the top spot for the longest time of any company before Koenigsegg ended its reign. To add insult to injury, they did it with an existing owner’s car and not a fresh one from the production line. After Bugatti's Chiron, driven by F1 Champ Juan Pablo Montoya, did 0-400-0 kmph in a record 42 seconds, Koenigsegg responded quickly. 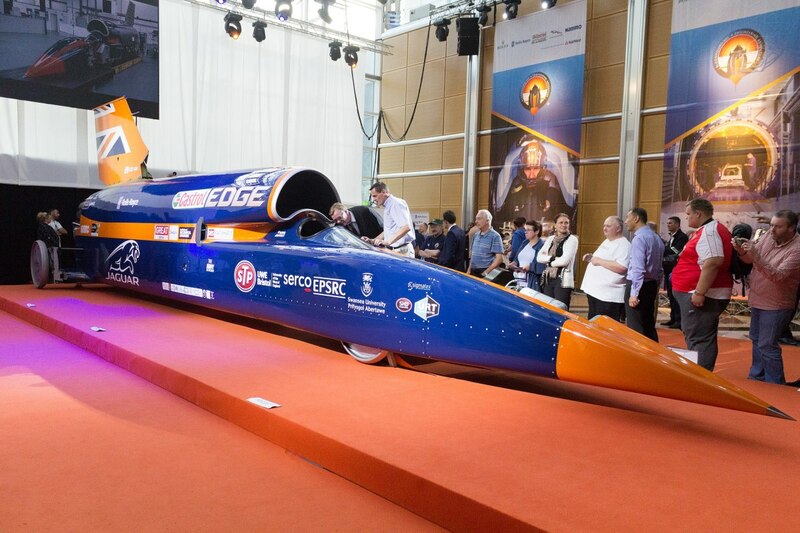 Within a matter of days they did a 0-400-0 kmph in 36.44 seconds thus shattering the few-days-old record for that test. Then came the fastest run. 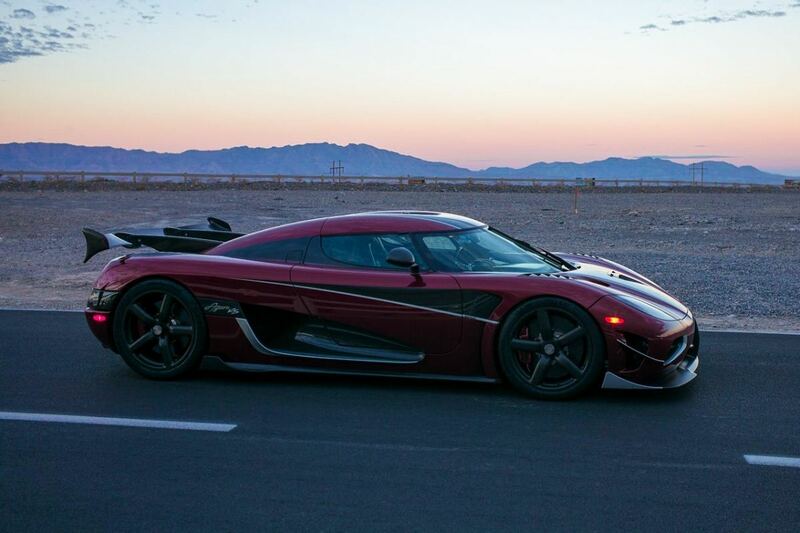 The speed record was set in the U.S. where on a closed Nevada highway the Agera RS did an average speed of 277.9 mph. On the downhill run, wind assisted, the Agera actually did 285 mph. 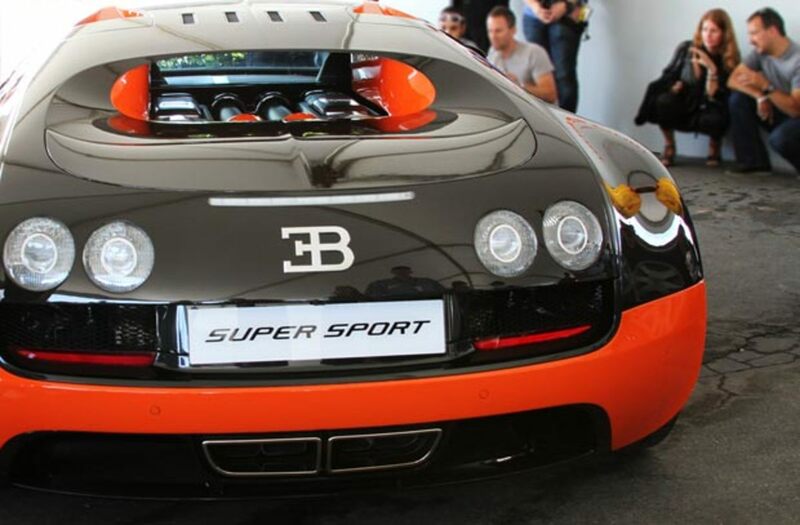 Anyway, the record, therefore, is 277.9 mph, trumping the Bugatti Veyron Super Sport’s record of 267 mph. By the way, the Agera also beat out a non-official sprintster: the Hennessey Venom GT. The Venom GT had done 270 mph in a one-way run. 2018 is bringing new challenges for the Agera, though. Both the Hennessey and Bugatti are going to take a shot at supremacy with their flagships: Venom F5 and Chiron, respectively. Watch this space. The Bugatti Veyron, until the Koenigsegg showed up, was the car to beat, and had stayed at the top for the most years in a row, a record bettered only by the McLaren F1. 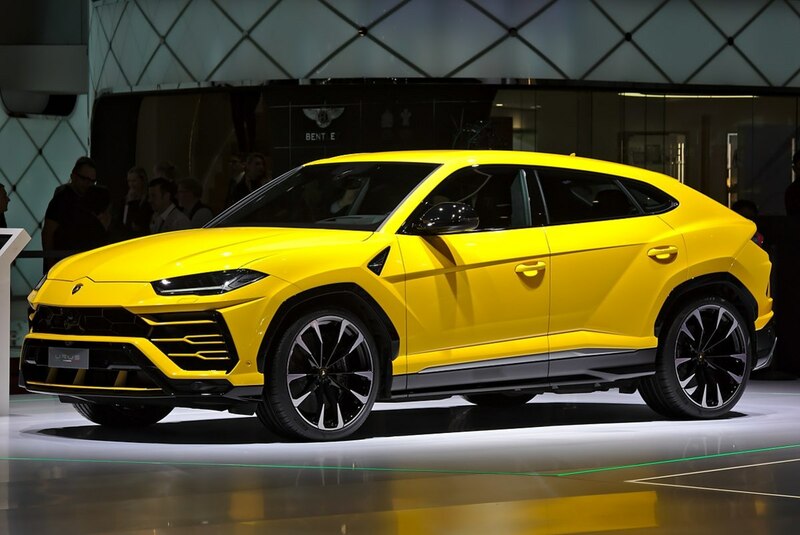 Its run at the top was essentially unchallenged despite a small hiccup from the Hennessey taking the top spot for a month. The Bugatti Veyron Super Sport was developed to take on the SSC Ultimate Aero’s speed of 256 mph, which was the fastest in 2007, as recorded by Guinness Book of World Records. The Bugatti team was successful in toppling the SSC in 2010 and remained the fastest car in the world until 2017. Hennessey was the most serious competitor for the Bugatti, and in a way, displaced the Bugatti for a month. Hennesey did this not by exceeding the Bugatti’s top speed but rather by alleging that the Bugatti could not achieve the top speed without some additional modifications. So Bugatti lost the crown temporarily, but was reinstated after it made a clarification. This meant that our super car was numero uno only for a month. This happens to be the shortest stay at the top for any car ever in automobile history. All was not lost, since the Hennessey bagged the record for the fastest accelerating car from 0-300 kmph—just 13.63 seconds—and it has Guinness Record validation on that one. This is one area where the Bugatti, at least for the time being, cannot beat the Hennessey. Also, the Hennessey hit a record 270.49 mph at the Kennedy Space Center. The admirable part was that the car started from standstill and still broke the record. That is unlike the Bugatti Veyron, which had a run-in at an incline and then a 5-mile road to reach the 267 mph record. 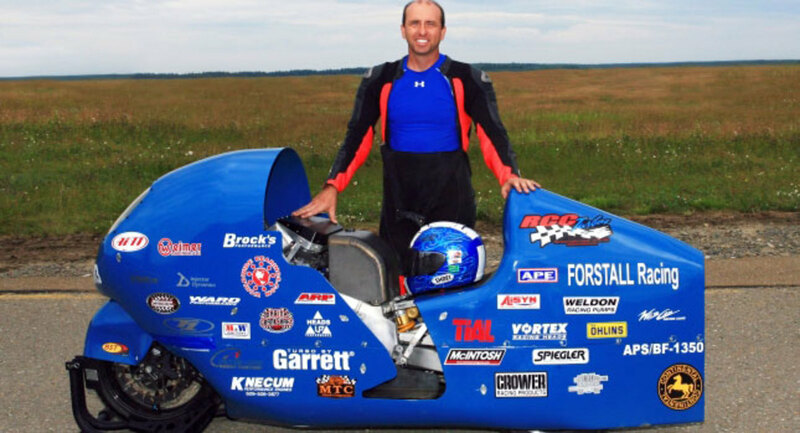 The Hennessey actually did 270.49 mph, which was faster than the Bugatti, but still did not make it to the record books. Why not? Sadly, NASA did not permit them the second run they needed to secure the record; just one run and that was the deal. Maybe, Hennessey will find a place to do the two-way run and be the fastest in the world. For now, however, it is Bugatti all the way! This is the same car which was at the top spot till 2017 but is addressed once again since the Hennessey broke its continuous reign by a month. This car was powered up to beat the SSC Ultimate Aero originally, but it ended up doing better than that. It beat all top speed records of the time and other cars were finding it tough to catch up. The Shelby Super Car (SSC) Ultimate Aero is the only American car to reach the top of the speed list, a list dominated by European cars. The SSC Aero was built to be the fastest car and it did so by toppling the first-generation Bugatti Veyron; mind you, the Bugatti Veyron and not Bugatti Veyron Super Sport. At the time the SSC Ultimate Aero toppled the Bugatti, there were only two cars in the world which could go beyond the 250 miles per hour mark. Incredible achievement!! 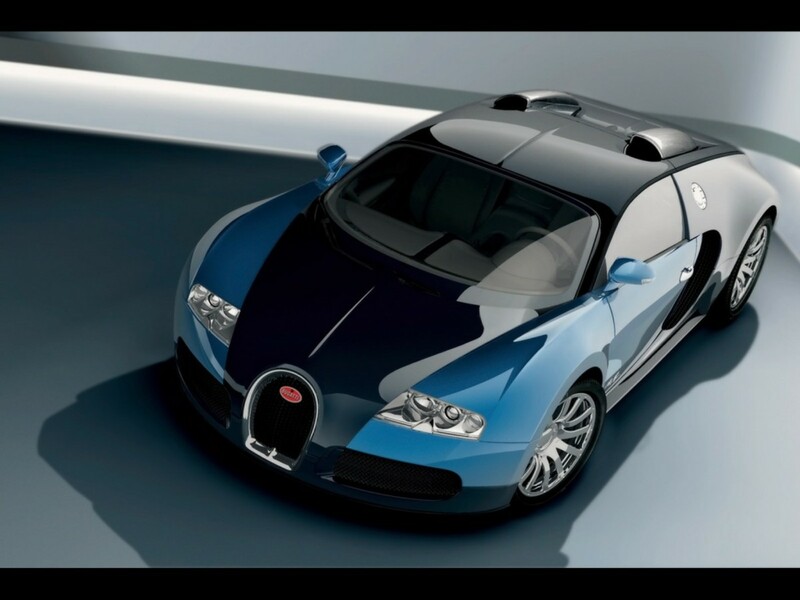 This is the first version of the Bugatti and the first car in the world to go beyond the 250 miles per hour barrier. Bugatti’s from the times bygone have been known to build technically sound and fast cars. The Bugatti Veyron was the epitome of that. 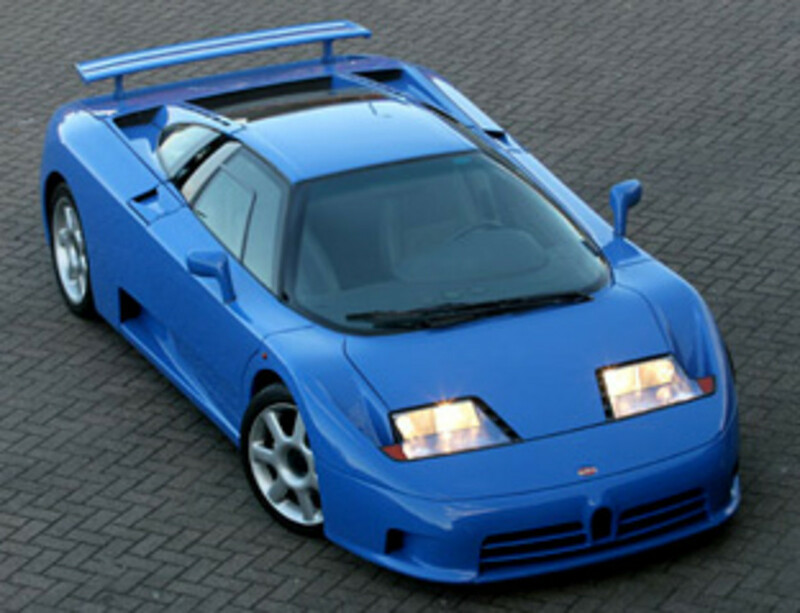 The car that was to be beaten at that time was the McLaren F1 and the Bugatti did it in style. 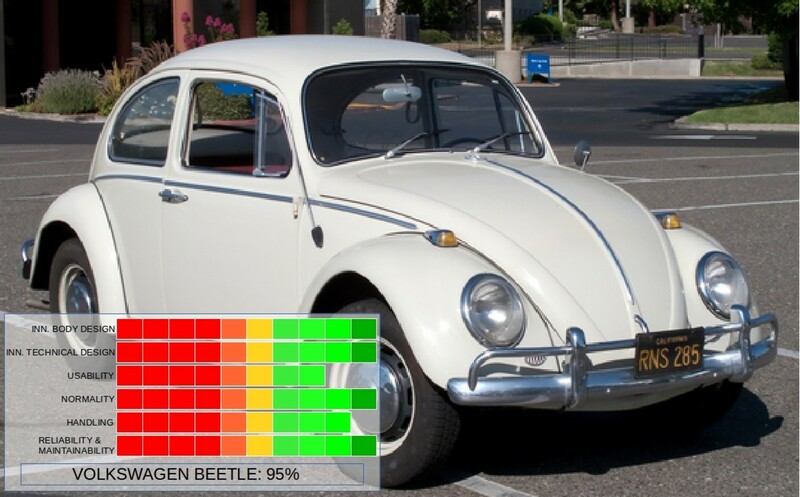 Here are the stats of the first generation Veyron. Unknown to the Bugatti team in 2005, they would have made a clincher of a car which would remain at the top for a long time, but for minor falls. 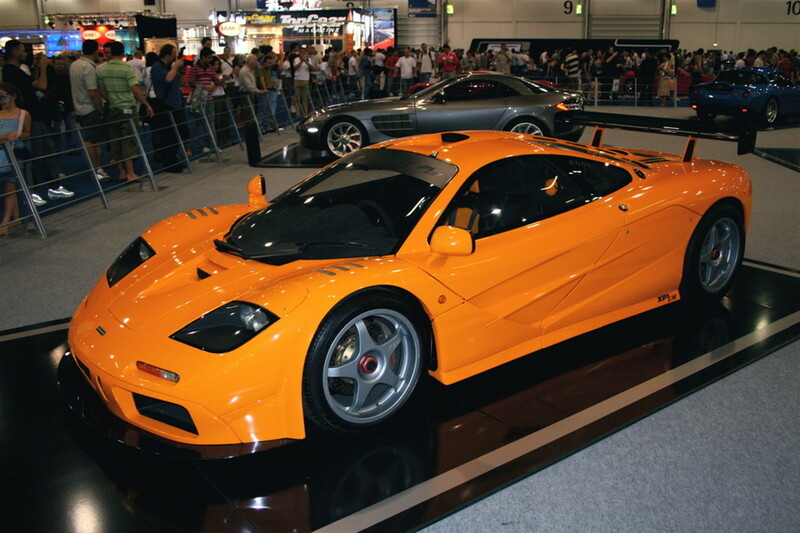 The McLaren F1 dominated the top spot for most of the late 20th century and the early 21st century. 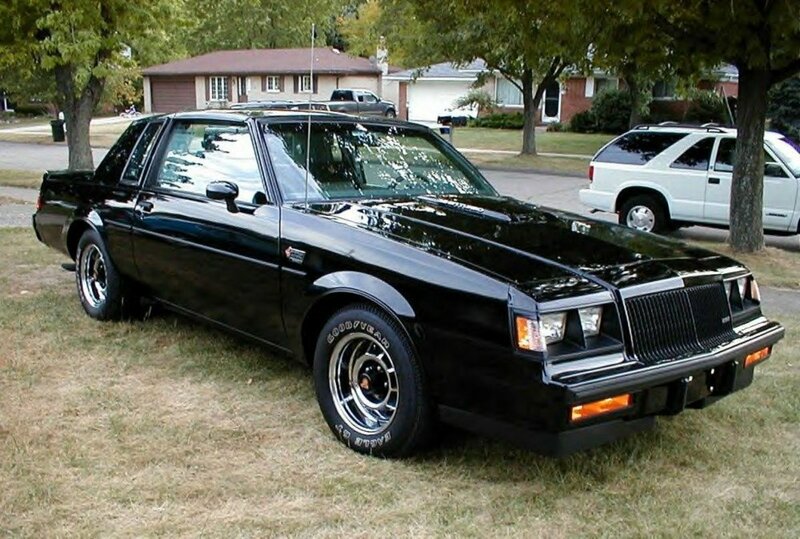 It was in the top spot for the longest number of years, if we consider all cars from the 80s. The McLaren made a car which had a heart of gold, quite literally. The engine was coated with a layer of gold since gold was a good conductor of heat. 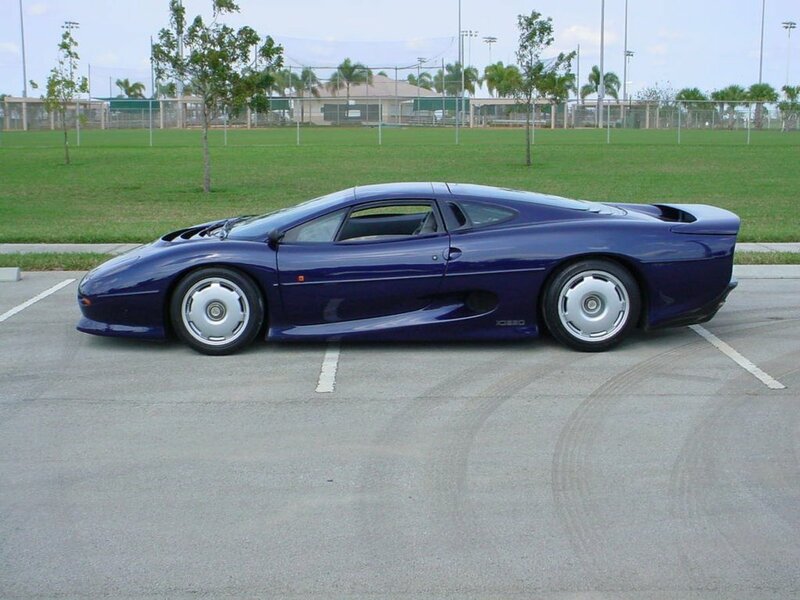 This particular Jaguar was being built with the specific intention of reaching the 220 mph target and hence was named as XJ220. Although the car never reached the intended top speed, the top speed it did achieve was good enough for title of the fastest car in 1992. This was also the beginning of the reign of the Bugattis, which would eventually only get better until they conquered the world. The Ferrari F40 was designed and built to celebrate the 40th anniversary of Ferrari and was incidentally the last Ferrari to be approved by Enzo Ferrari himself. 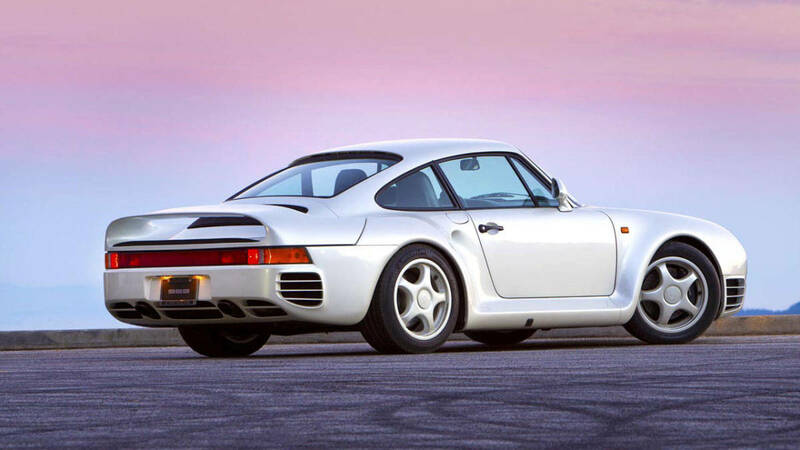 It was intended to overtake its main competitor of its time, the Porsche 959 and it did so in style.The car was the fastest, most ferocious-looking, and costliest car sold at that time. Only about 1000 were ever made. The car held on to the crown of the fastest car for a good four years. 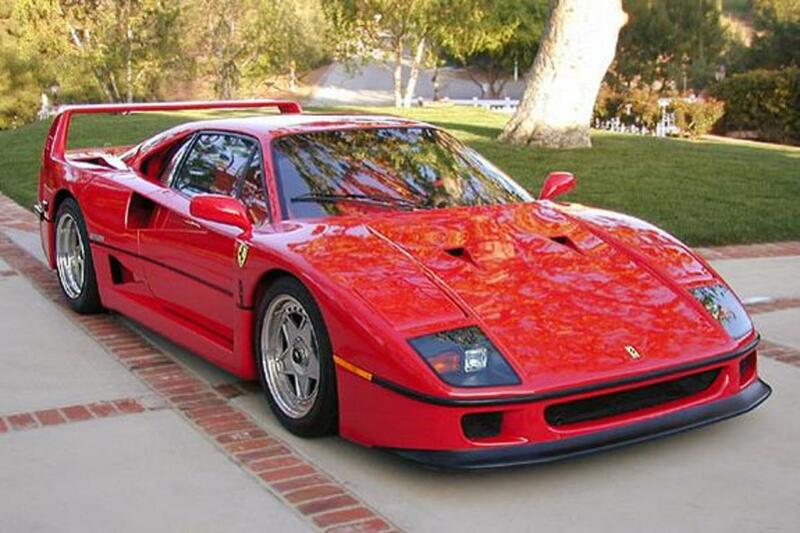 The Ferrari F40 was the first car ever to break the 200-mph barrier. It remains one of the best-manufactured cars ever and belongs to the list of the Titans. The Porsche therefore completes the list of top list of fastest cars spanning three decades. The fastest cars keep getting faster. Someday we may even see some Asian or Middle Eastern super-cars. Until such time, it is good to see how the world has gone faster, from the Porsches and Ferraris to the Bugattis and Koenigseggs. 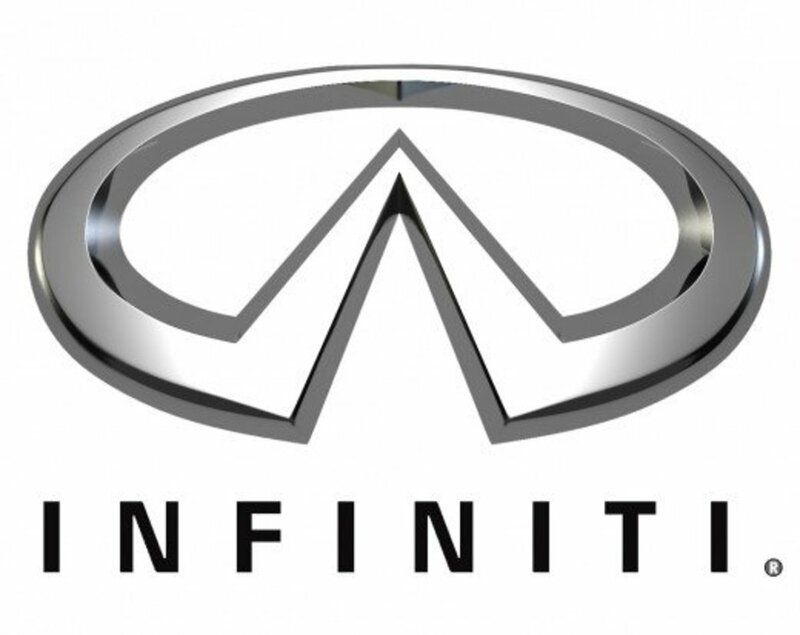 Which according to you is the best car of all time? 283 people have voted in this poll. Thank you so much rose-the planner! You are very kind in your analysis and glad you enjoyed reading!